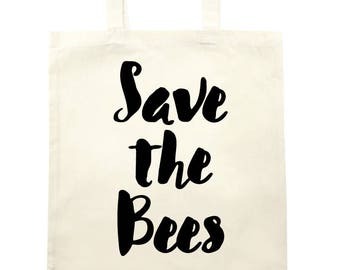 Do you love bees? 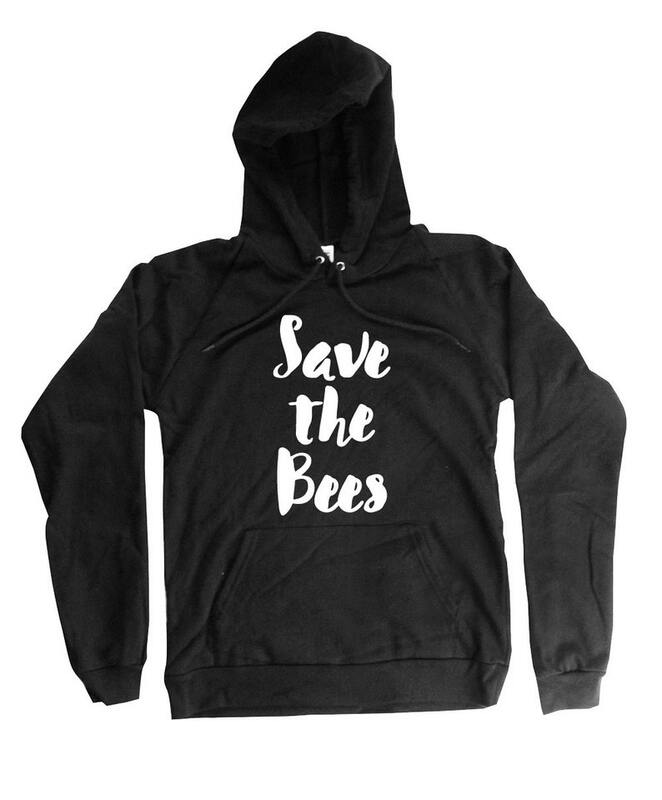 Then this hand printed save the bees hoodie is for you. This series bee shirts was created to celebrate the beauty of nature in the form of a super sweet bee hoodie.